The Hearing Care Partnership Lewes is located in Barracloughs the Opticians, offering free hearing tests, hearing aids, ear wax removal and hearing services in Lewes. 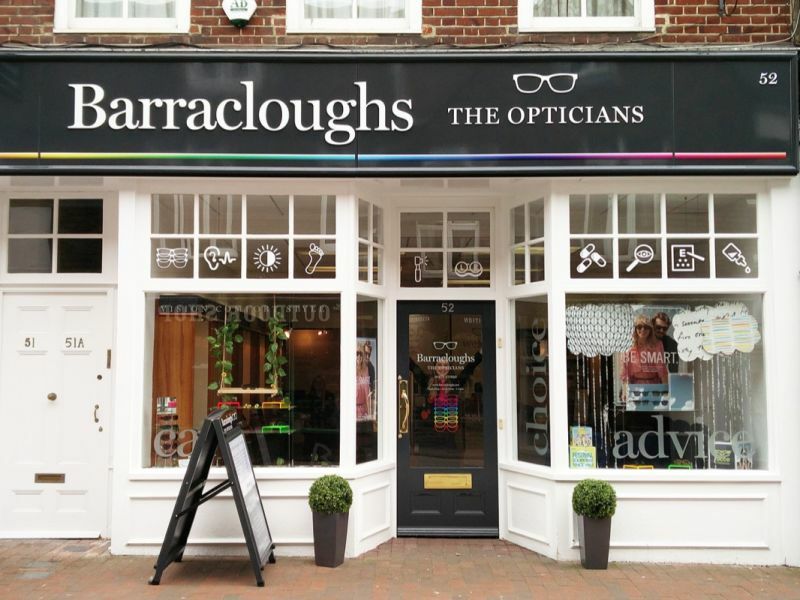 Barracloughs opened in Lewes in early 2016, with the practice having previously run as Chapple Opticians. 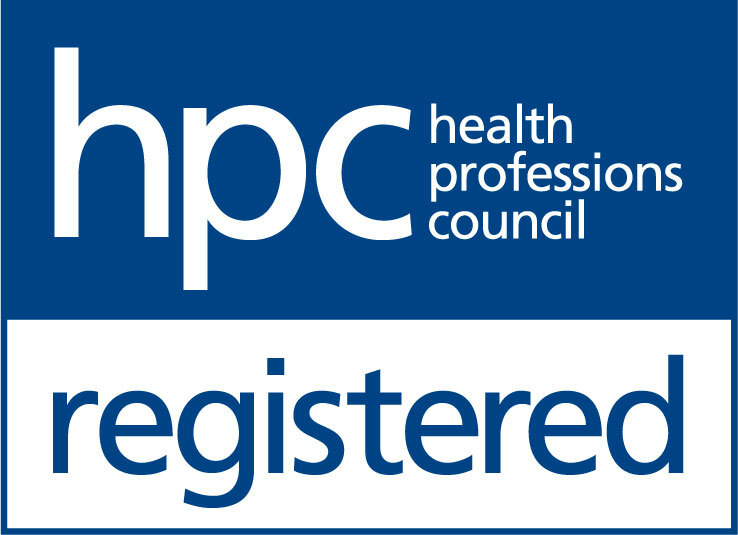 They continue to offer the podiatry and chiropody services that were previously available at Chapple Opticians, alongside expert eye and hearing care. 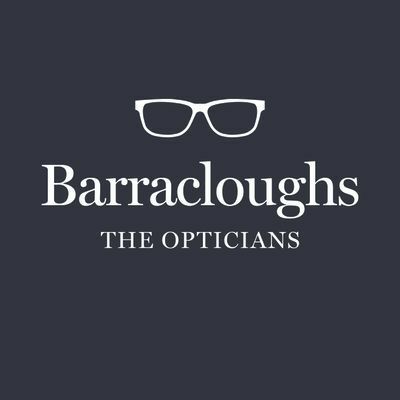 Barracloughs the Opticians was first founded by Frank Barraclough in 1957, when he opened the first practice in St Leonards. More than 60 years later, the Barracloughs name is still synonymous with high quality service and expert professional care.